Brilliant optical Design –Universal Excellent Independent Infinity Optical System(IOS) is adopted. Our Own (IOS) Objectives Own higher NA’s producing crisp, clear images produce better flat and contrast image. Multi-observations for Options: Phase contrast kit, Fluorescent Attachment, simple Polarization and Digital Measuring observation,including latest led lighting with high intensity. 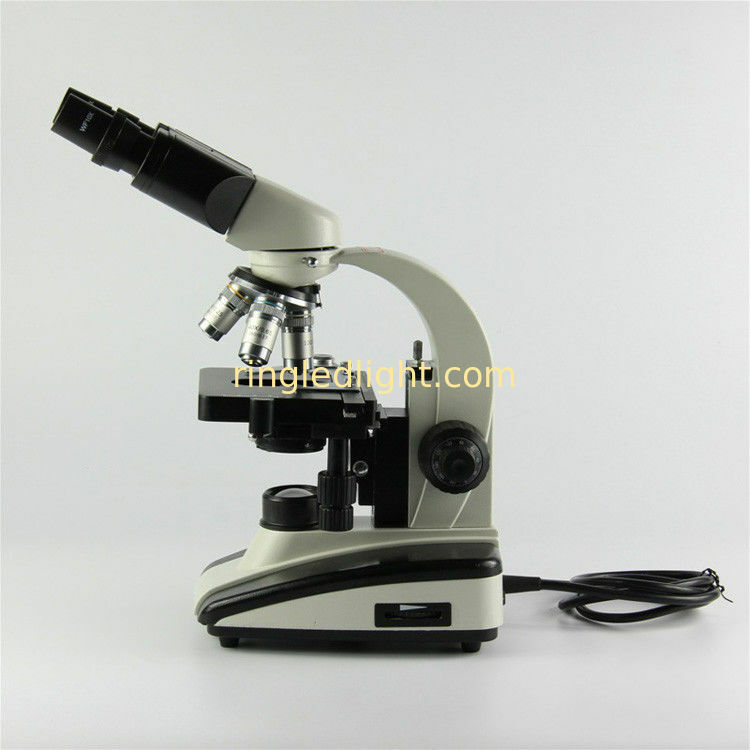 Biological Microscopes are used for general biology for the middle or high school student, university/college studies, hobbyist, professional laboratory technician, veterinarian, doctor or pathologist. Lylight Biological Microscopes are brightfield upright compound microscopes.